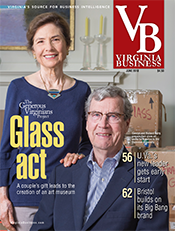 Richard and Carolyn Barry’s art collection will become the foundation of a new museum at Old Dominion University. When it opens in November, the 24,000- square-foot, two-story museum will serve as a gateway to ODU’s Norfolk campus. It also will be a passageway to the art world for many ODU students. “Having an art museum on campus creates opportunities for exposure to original art, its creative processes and diverse cultural contexts that can instill in our students an appreciation for art that will resonate throughout their lives,” says Jutta-Annette Page, the museum’s executive director. 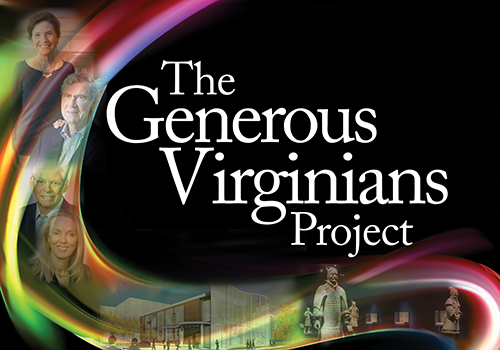 This ninth edition of the Generous Virginians Project looks at the vital link between philanthropy and the arts. Many arts organizations in the commonwealth could not exist without the support of donors like the Barrys. 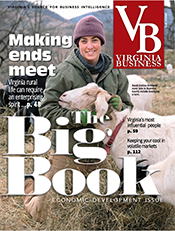 Meanwhile, communities throughout Virginia are gaining an appreciation for the economic power of the arts. 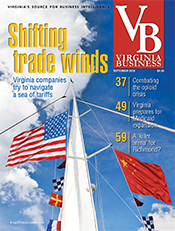 Jack Berry, president and CEO of Richmond Region Tourism, traces the city’s revival as a tourist destination to a Picasso exhibit at the Virginia Museum of Fine Arts in 2011. The American Shakespeare Center draws thousands of theater-goers to Staunton annually. 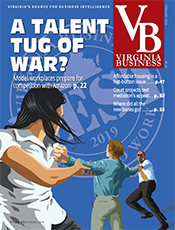 And the Wolf Trap National Park for the Performing Arts in Vienna contributes to Northern Virginia’s quality of life, helping companies recruit and retain highly skilled employees. Nonprofit organizations of all kinds, however, are vulnerable to shifts in charitable giving. Many observers are waiting to see what impact recent changes in federal tax laws may have on donations. Revised standard deduction limits may cause millions of taxpayers nationwide to forgo itemized deductions, including charitable contributions. 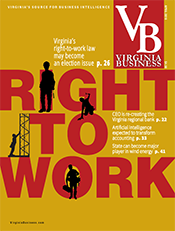 These issues are explored in the following pages, which also include a series of charts listing donations by Virginians to nonprofit organizations in the commonwealth during 2017. 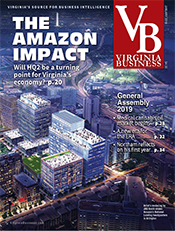 The information was gathered in an annual survey of hundreds of businesses, foundations and nonprofits throughout Virginia. 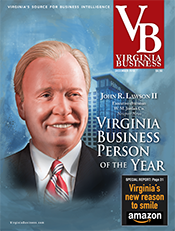 In compiling lists of major donations, Virginia Business contacted more than 600 companies, foundations and nonprofit organizations. 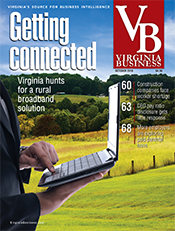 In addition, the magazine reviewed news releases and reports. 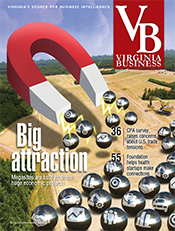 Virginia Business asked businesses and grant-making foundations to provide their top 15 donations of at least $25,000 during 2017. 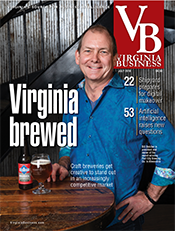 The magazine likewise asked nonprofit organizations to identify the top 15 donations they had received last year. 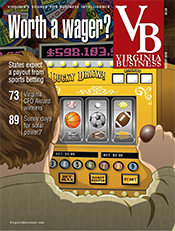 The charts below represent more extensive lists than those which appeared in our print issue.